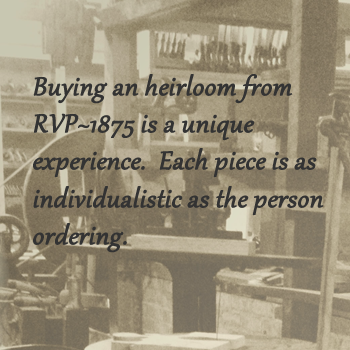 RVP~1875 - the world’s leading historical furniture shop and museum, is located in the century-old Milligan Lumber Grain & Coal building in Jefferson, Iowa. 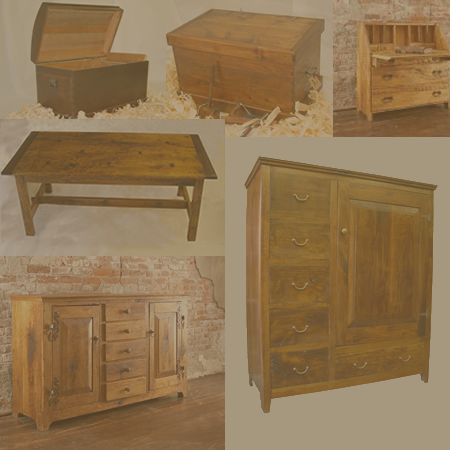 Owner, Robby Pedersen, is a Master Furniture Maker with over 25 years experience, who has built over 800 pieces of historically accurate furniture using only the tools, techniques and finishes used in 1875 Iowa. 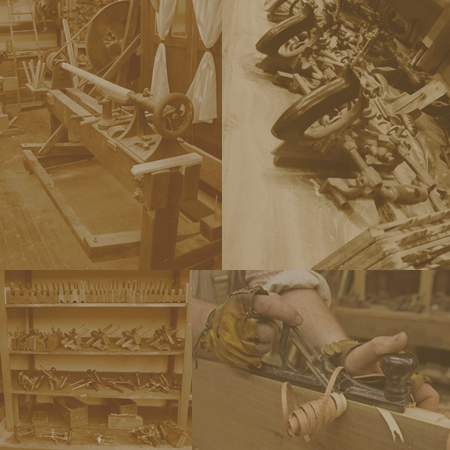 On display is one of the largest working sets of 19th Century woodworking tools anywhere. The shop features an 1860’s foot-powered lathe, an 1870’s hand-crank ripsaw, and over 500 different hand planes. The showroom displays over 100 pieces of furniture, each with a story of historical significance. 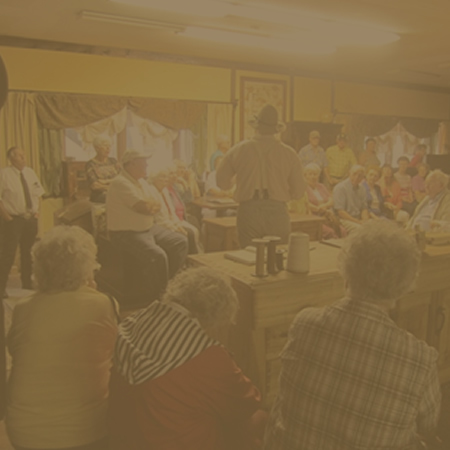 Robby passionately shares his love of historic furniture making and how it relates to Iowa history with his visitors. RVP~1875 has been named 2013 Outstanding Tourism Business AND 2015 Outstanding Retail Experience and 2016 Outstanding Tourism Attractions in the State of Iowa by the Iowa Tourism Office and the Travel Federation of Iowa! Plan a trip soon to see why! 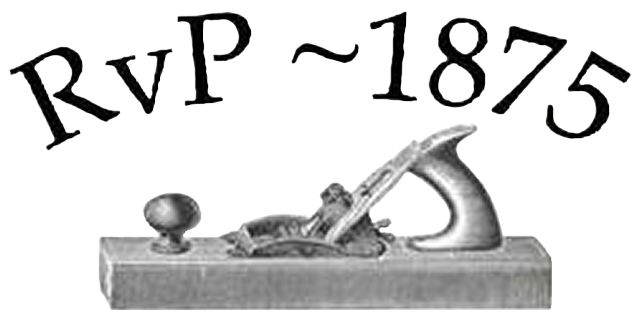 Learn about the 1875 process and the tools that are used to create one of a kind furniture at the shop and let the history of these pieces tell the story. Imagine having one of these hand crafted masterpieces in your home! Click to browse our collection online or come see it in person at our working museum! Experience the art of 1875 furniture making in person with one of our classes, tours, or even apply for one of our coveted apprenticeships!